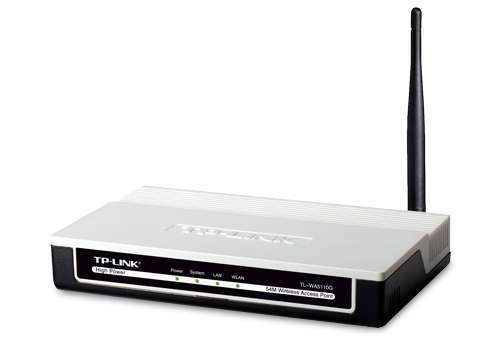 Experience the powerful, wireless network solution of the TP-Link TL-WA5110G 54Mbps High Power Wireless Access Point. Using a single 4dBi Detachable Omni Directional Antenna, it�delivers high-output power and high RX sensitivity to extend its transmission range as far as 52.6km. 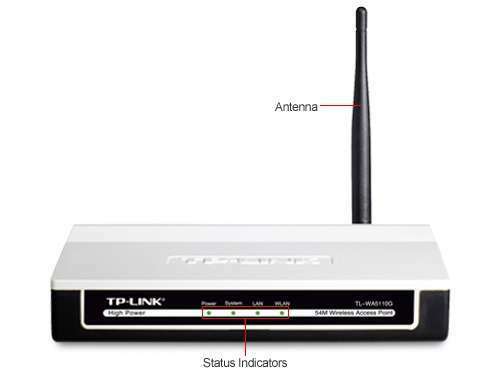 It provides three operation modes for its users:� AP client router, AP router and AP. 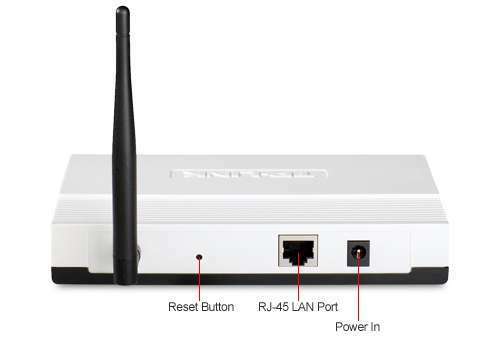 AP client router mode allows the WAP to communicate with another host router in a WISP CPE connection, AP router mode lets you access the Internet via ADSL/Cable modem, and AP mode enables the WAP to work in modes such as Access Point/Client/WDS Bridge/Repeater. Not only does it handle powerful and flexible network operations; it also delivers power and advanced WPA/WPA2 security protocols. 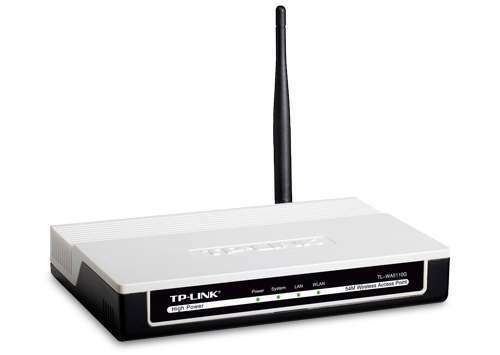 Get reliable long-distance networking for your small office or home office. 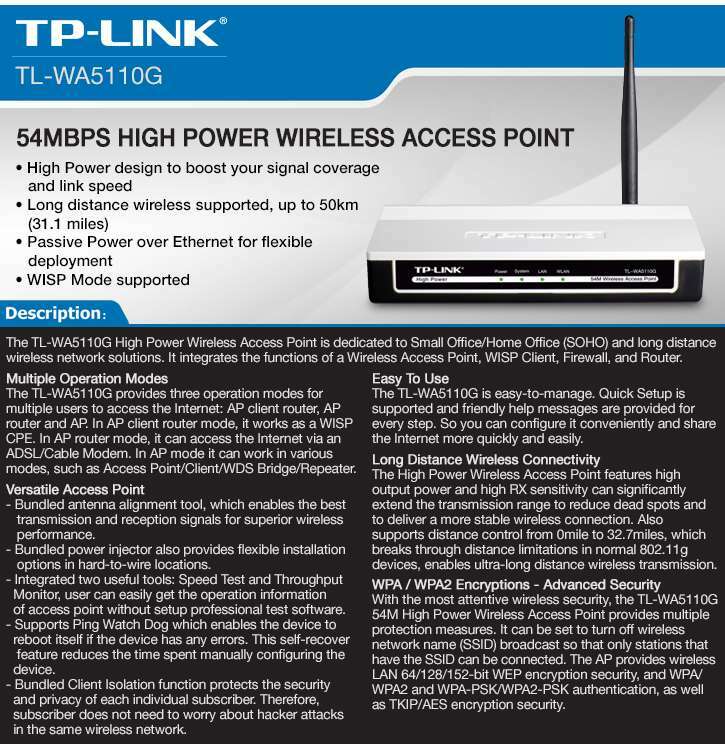 Get the TP-Link TL-WA5110G 54Mbps High Power Wireless Access Point. Dimensions 6.5" � 4.2" � 1.1"